all Liquid Laundry Detergent, Free Clear for Sensitive Skin, 110 Loads as low as $9.74 Shipped! Get all Liquid Laundry Detergent, Free Clear for Sensitive Skin, 110 Loads for only $11.24 when you clip the 20% coupon and select Subscribe and Save on Amazon! That’s $0.10 per load and it’s shipped to your door. Even better, when you Subscribe to 5 or more items in one month, the price drops to $9.74 or $0.09 per load. 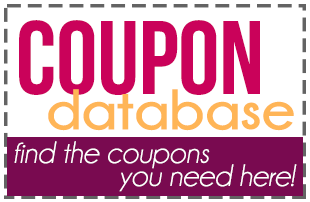 See more Subscribe and Save deals HERE.